According to data form the Ministry of Sustainable Development (Sedesu), from the 77 investments registered during 2013, 40 were made in the metal-mechanics sector and, out of them, 23 belong to the automotive sector, with an investment for a little over US$406 million and the generation of 4,162 jobs. Automotive investment kept flowing to industrial parks, in spite of the uncertainty prevailing in the domestic and international arenas. 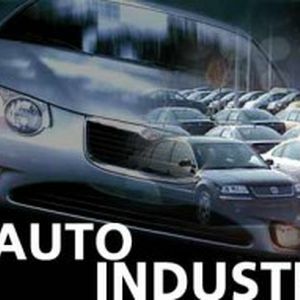 El Marques Industrial Park received seven new investments from several sectors during 2013; at least two of them belonging to the automotive industry, generating 1,000 jobs, to reach 9,000 people working at the park premises.